After a lash extensions application, your sleeping pattern must change so that you can allow the glue to dry up completely and avoid premature falling off. 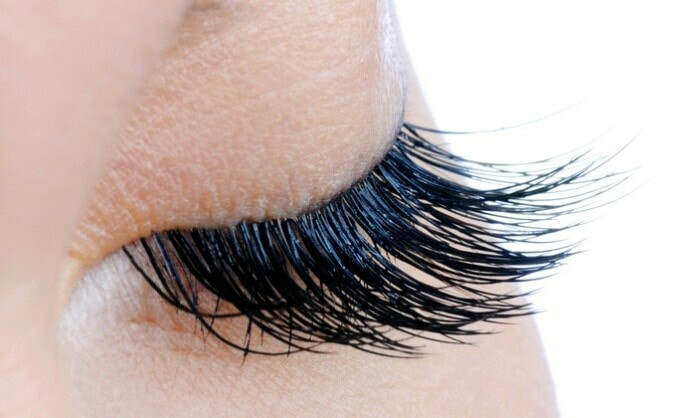 The best position to sleep on after a lash extension application is on your back with a firm pillow under the knees to ensure that you will not be able to turn. When lying on a pillow, ensure that you sleep on the edge of your pillow with your hand placed under the cheek so that is will be impossible to turn without being conscious of it. You can also put on a lash sleep mask on the eyes which will prevent any light from getting into contact with the lashes. It will also ensure that there will be no friction on the lash extensions and with this in place, you can be sure that you will have the lashes for a long time without damaging their original beauty. Lash masks are light in weight and are made of a latex-free fabric through which one will be able to breathe with ease. You can choose from a variety of colors according to what appeals to you most. Any time you press your lashes, you will ruin the shape of your lashes and this may lead to the falling off of the lashes prematurely. The first day after a lash extension application is the most sensitive as any wrong move in your sleep will make the lashes fall off after only a few days. Every effort should, therefore, be made to ensure that you do not turn to a position where you will apply any undue pressure on the lash extensions. If you accidentally lie on the wrong side and the lashes get bent, you can apply a little makeup remover on a cotton ball and use it to brush the lashes using straight and a downward sweep. This will restore the original shape of the lashes and make you look as good as you did when the lash extensions were applied.